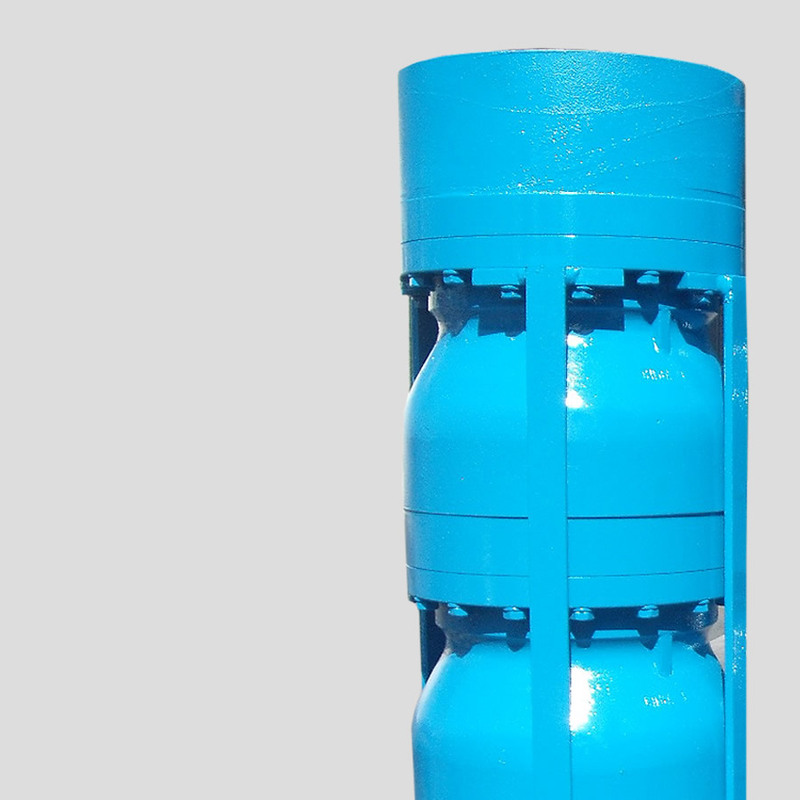 WARSON Pumps, We are MANUFACTURERS of turbine type vertical pumps, submersible pumps, mixed flow pumps and propellers. 70 years of pump experience. with special materials for corrosion and abrasion. 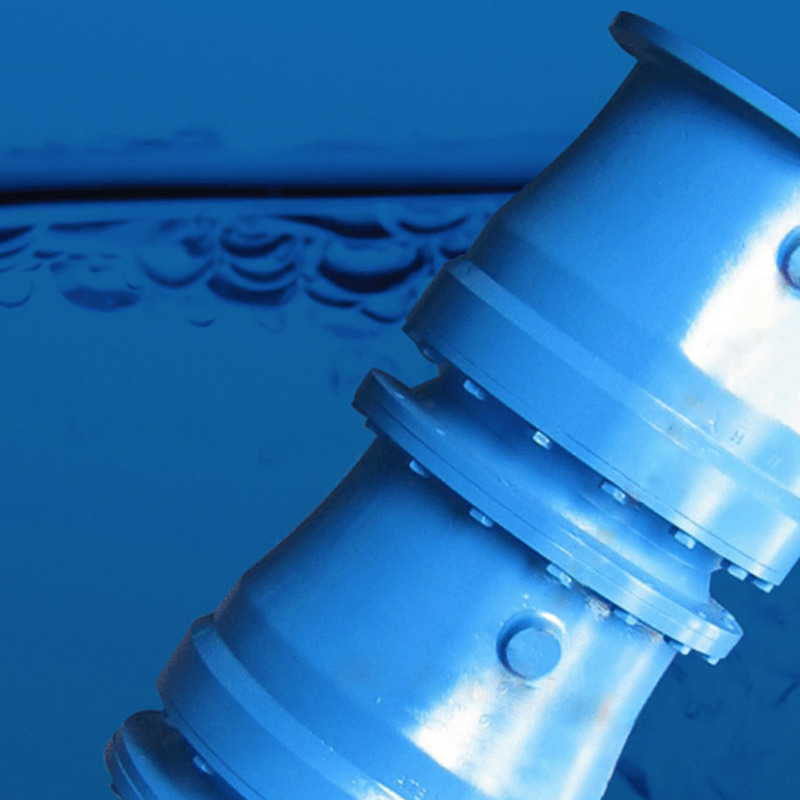 We are a third generation business with over 36 years of experience manufacturing pumps and over 70 years in the pump industry. 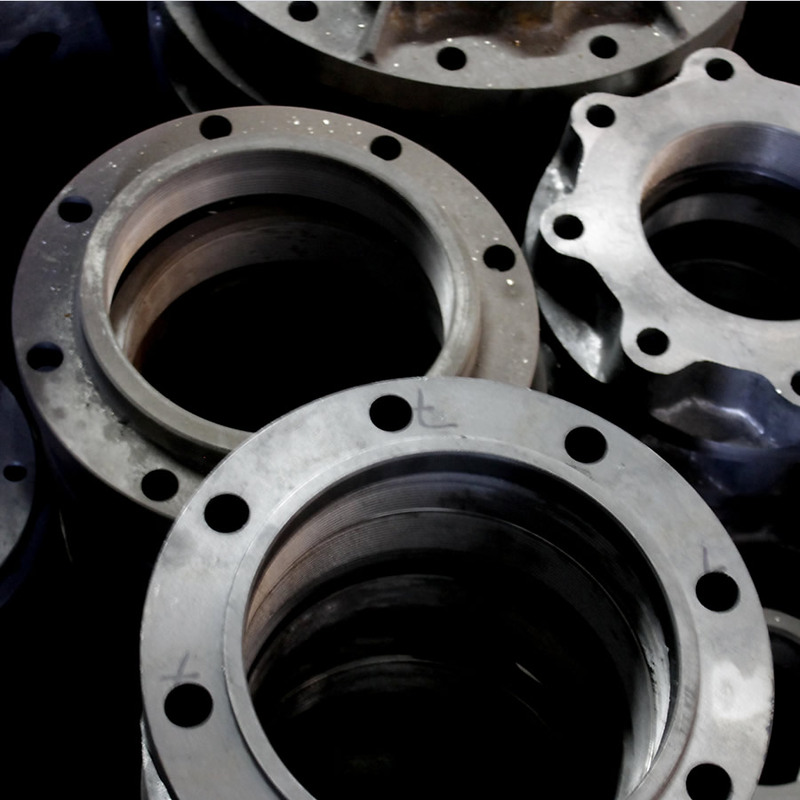 We are fully integrated across the entire production process, from design, engineering and pattern modeling, foundry, machining, assembly and coatings, test pit and customer sales. 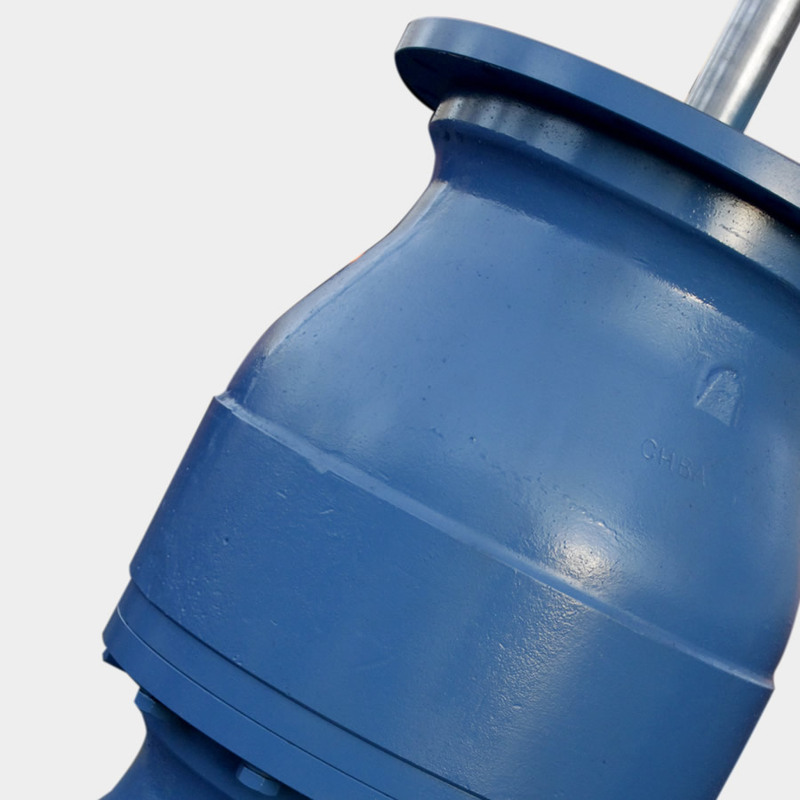 Our pumps comply with the following standards; ANSI, Hydraulic Institute, American Water Works Association, PEMEX, NFPA, NOM. All our products are design per the latest methodologies using CAD/CAM software. 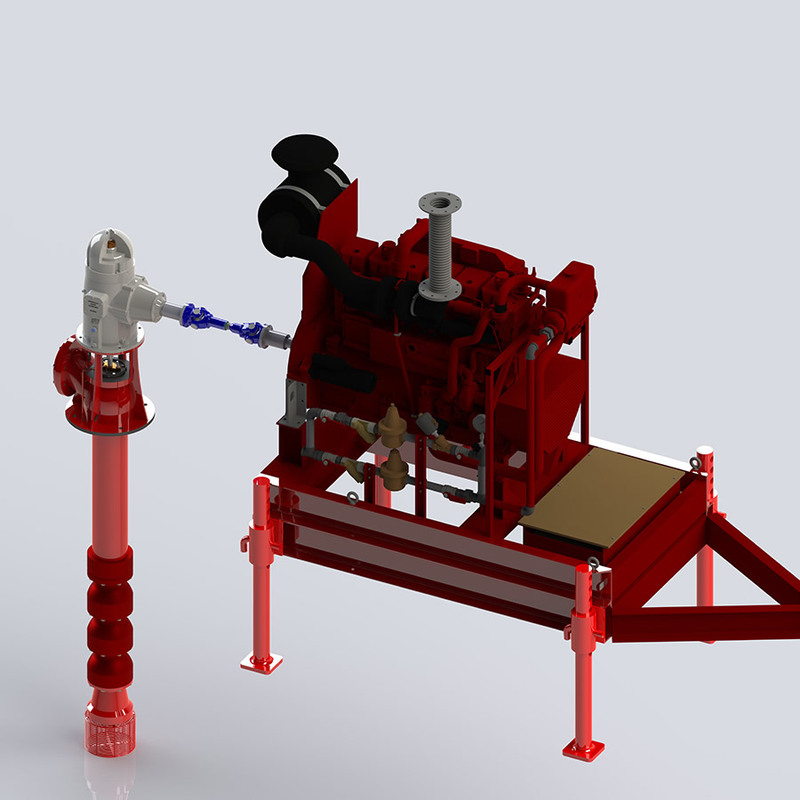 We have our own Hydraulic Institute-compliant test lab pit for pumps up to 28,000GPM or 200HP. 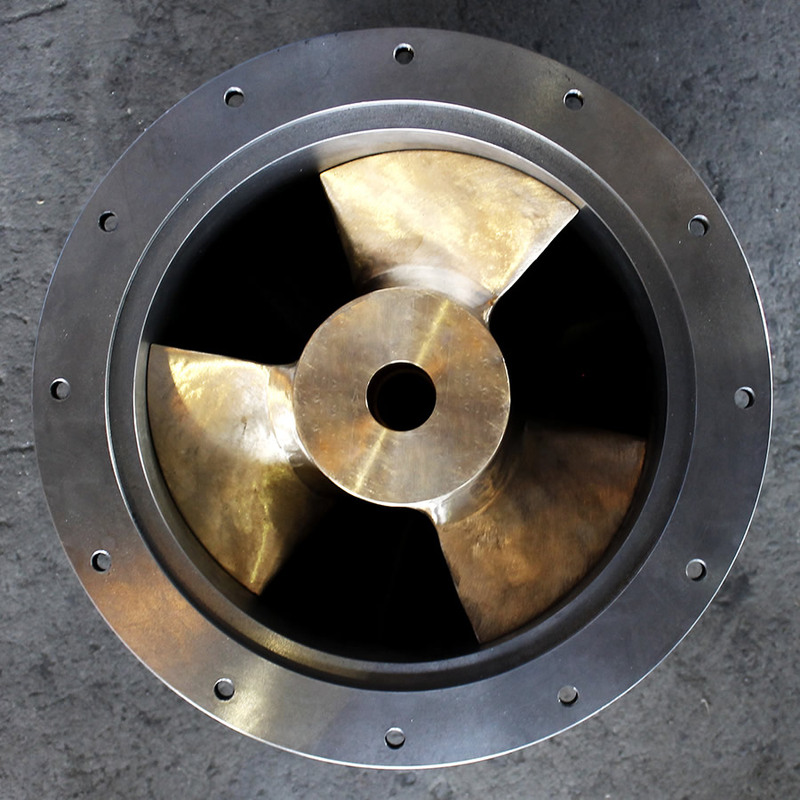 We design and develop custom pumps for specific applications with a focus on energy savings. All our pieces are shell molded, delivering a superior finish, tight tolerances, higher quality, and better process control. Warson manufactures turnkey modular pumping stations including the pump, soft starter or VFD, manifold and skid. All this for one or multiple pumps with a control panel with VFD or PLC, from the simplest configuration to highly sophisticated panels to control different system variables on site or remotely, such as pressure, flow and water level. All aspects are compliant with industry standards. Find out about our new products, promotions and the latest news of interest.